For all our news features visit FAQ section. Our SeptaClean Tabs package contain 12 sachets.Apply one sachet per month to keep your septic tank in tip-top condition. 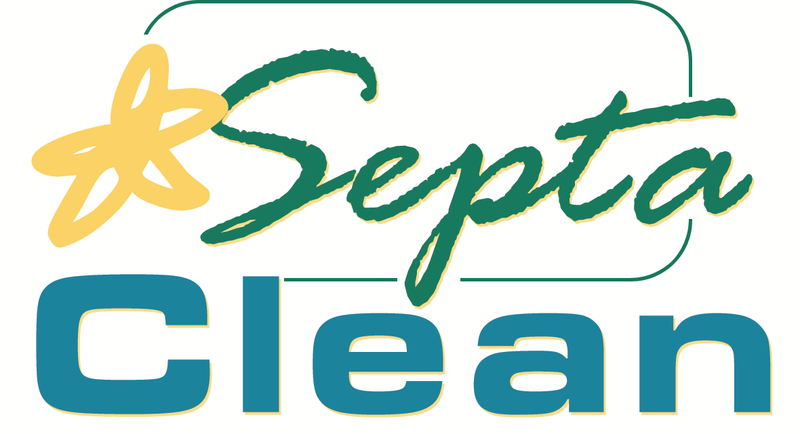 SeptaClean Tabs are designed specially for septic tanks which are infrequently used. Our leading septic tank maintenance product. Sold worldwide in over 20 countries.Simpy put one scoop a month in the toilet, leave for ten minutes and flush. One tub lasts six months. €30 includes Delivery and VAT. Our new improved liquid formulation.Apply a measured dose weekly into the toilet. One year supply! Lasts one year, easy to use.